Now start the task with: gulp copy. With the aforementioned approach the grunt tasks get registered within gulp's task system. Keep in mind grunt tasks are usually blocking (unlike gulp), therefore no other task (not even a gulp task) can run until a grunt task is completed. I think grunt.registerTask() has to take three arguments when you use a callback function to run your task. 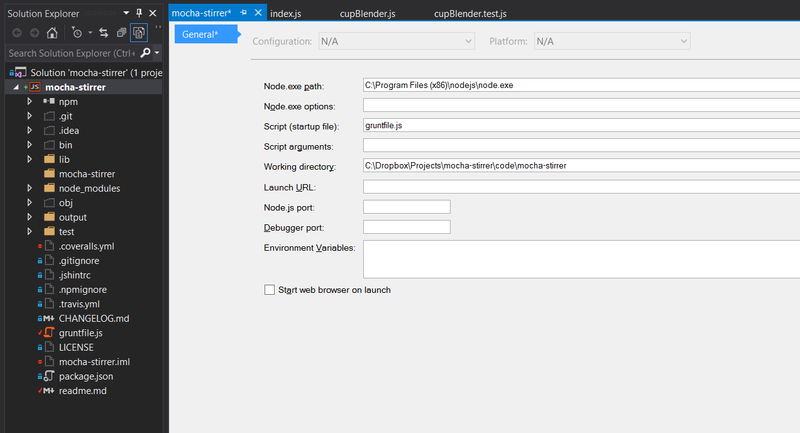 I don't think you can just call node server.js over and over again everytime a file changes.